We have offices in Somerset, UK and Viseu, Portugal. We provide a wide range of services hosting, implementing and developing CiviCRM and related services. Focusing on open-source technologies and systems to help us live more sustainably. 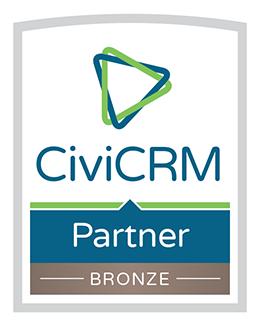 We specialise in CiviCRM and systems to support your organisation, improve your workflows and maximise efficiency. We provide consulting, hosting and bespoke development, data migration and training services. Happy to work on long and short-term projects. Specialist on UK Direct debit payments (eg. Smartdebit).